I love training Jeremy and I can’t wait to see where he goes with his fitness. 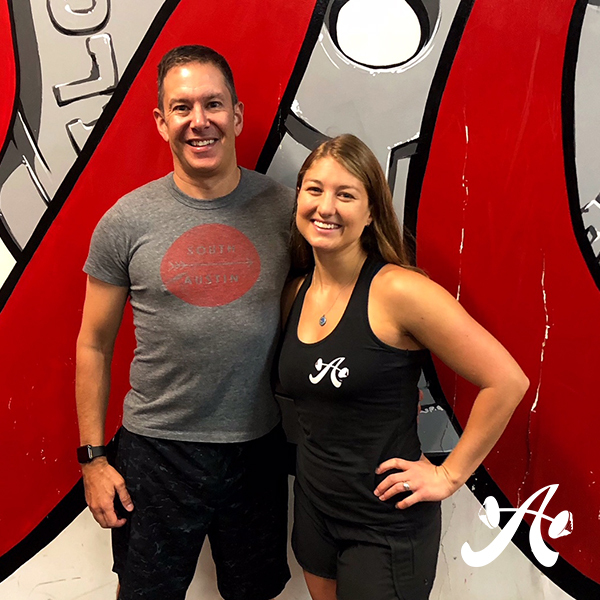 He recently got his wife, Alex, on board, and they have started training together once a week. Cheers to this awesome Athlete of the Month!” Read more about Jeremy’s ASF experience here. Coach Sierra has nominated Elaine for Athlete of the Month, Central because she’s always on the grind! 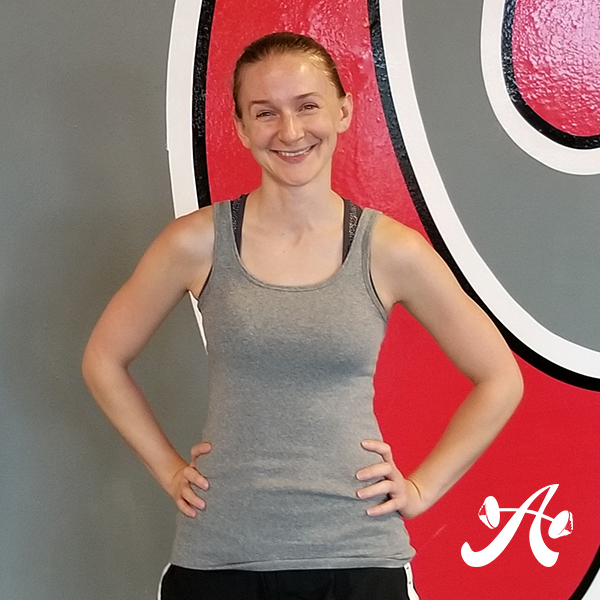 She runs a minimum 6 miles a day and still comes in 3 time a week to strength train to enhance her running performance and reduce any chance of overuse injury. 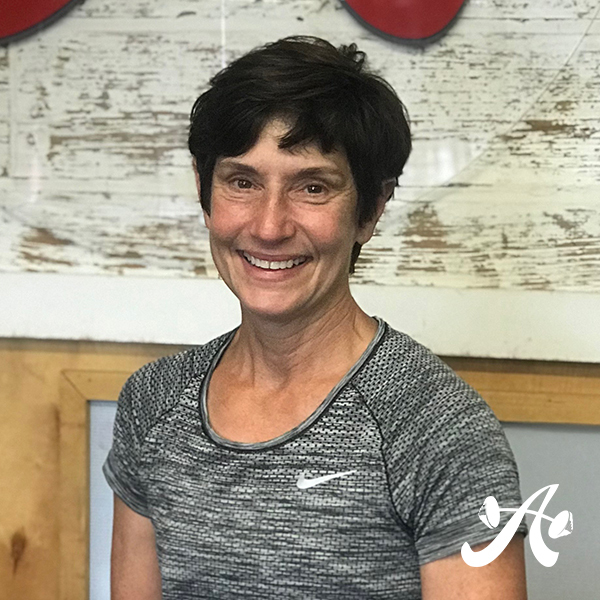 As a teacher for both preschoolers and older adults – teaching fall prevention and caregiving classes – Elaine keep her health, fitness, and strength a priority to keep up with all of her students. Elaine spent time sharing her ASF experience with us. Learn about it here. Adria shared details about her ASF experience with us last week. Read about it here.